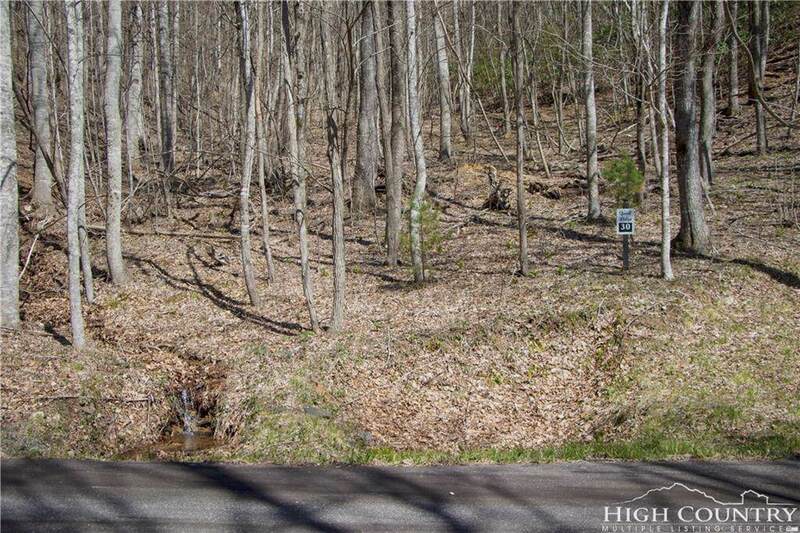 Very nice wooded home-site located in a well maintained and attractive gated community. 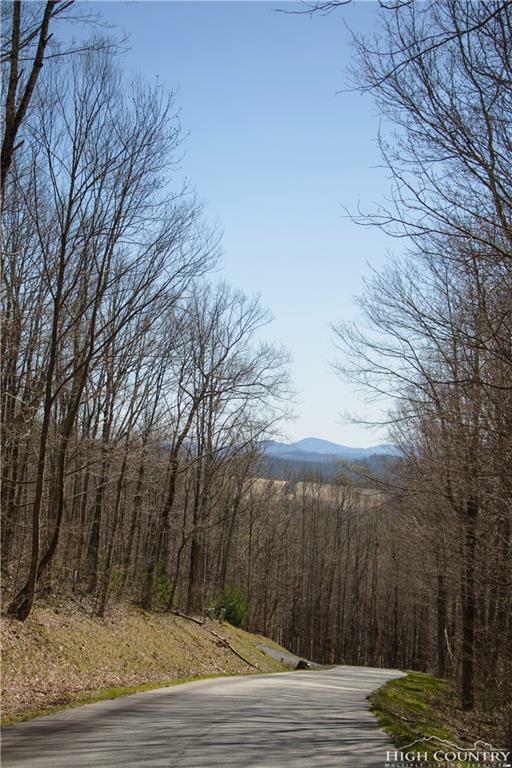 Paved streets, less than 10 minutes from downtown West Jefferson and Highway 221. Underground utilities, cable and existing permit for a 3 bedroom home. Peaceful and very conveniently located. 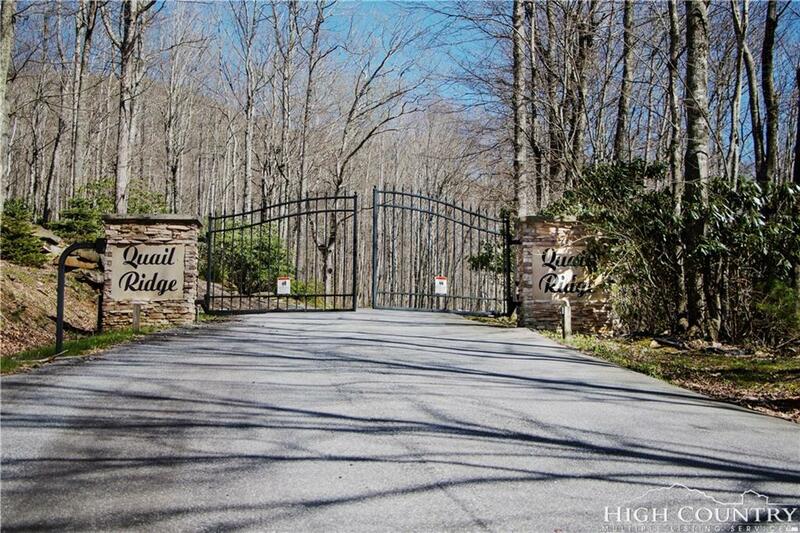 Listing provided courtesy of Ray Derrick of Carolina Mountain Properties & Rentals, Inc..